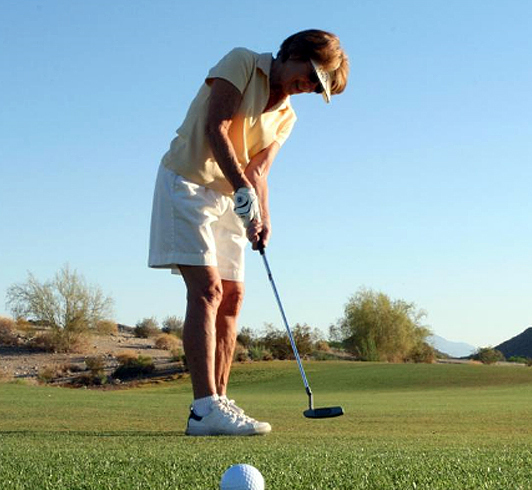 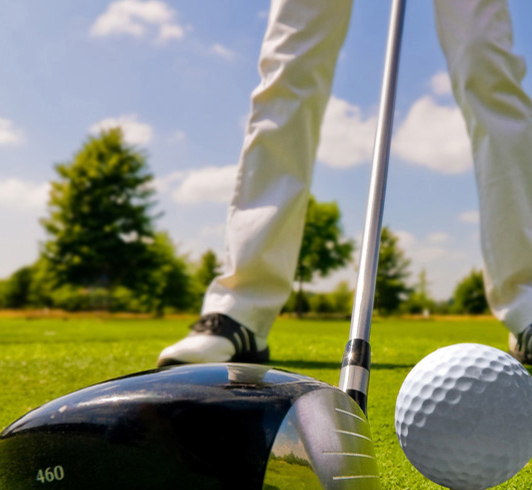 We have 9 hole golf course on site & Matamata golf club nearby. 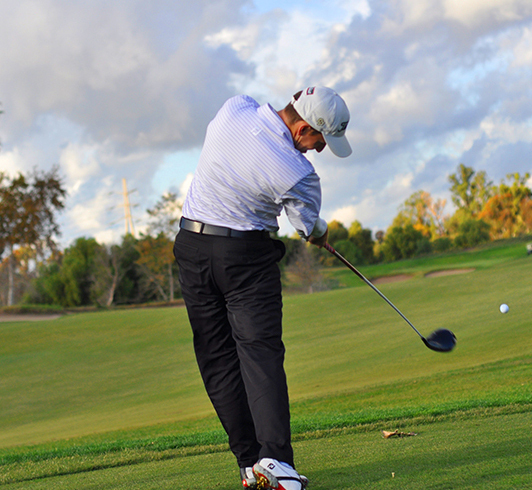 We take a casual approach to golf!! 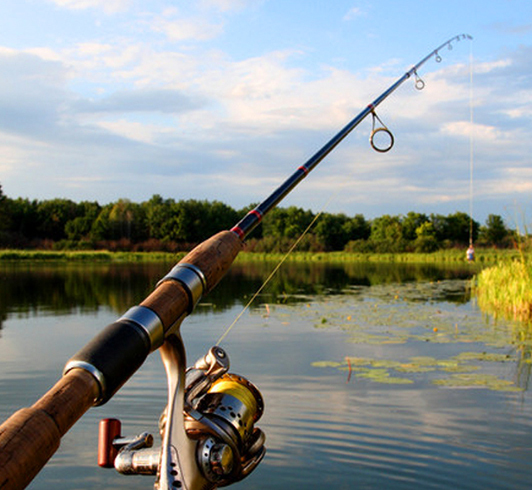 Also You can enjoy Fishing. 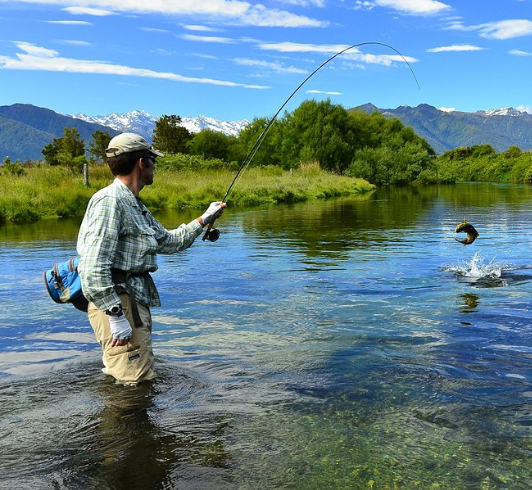 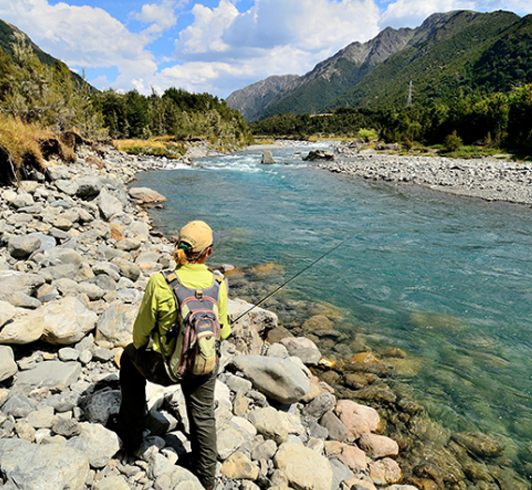 The Waikato River has an abundant supply of brown trout, which migrate upriver into the Waipa tributary and into the Lower Waihou and Whanganui rivers. 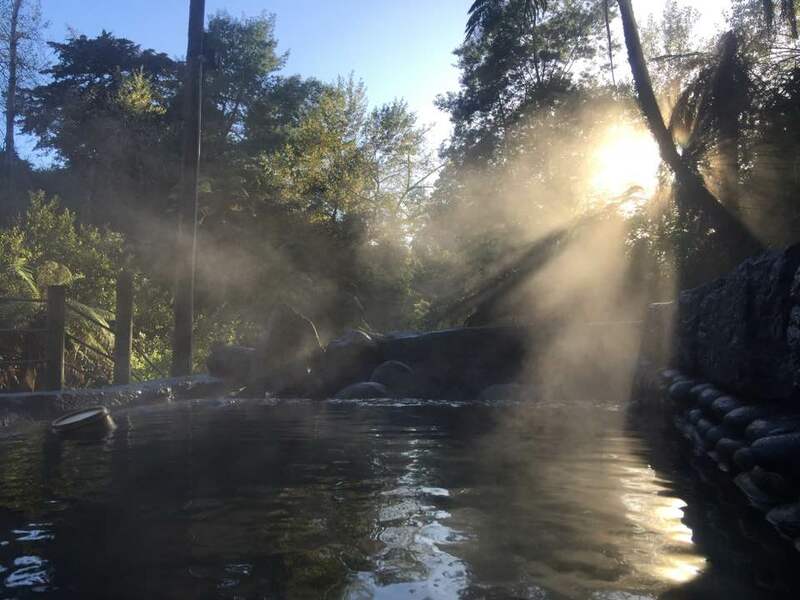 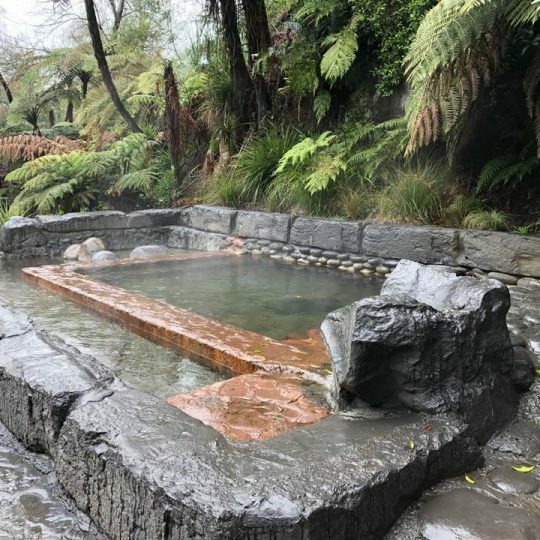 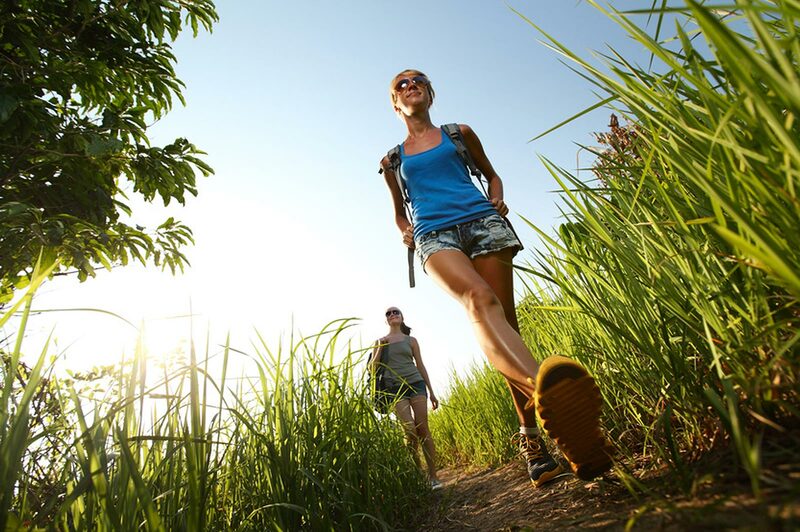 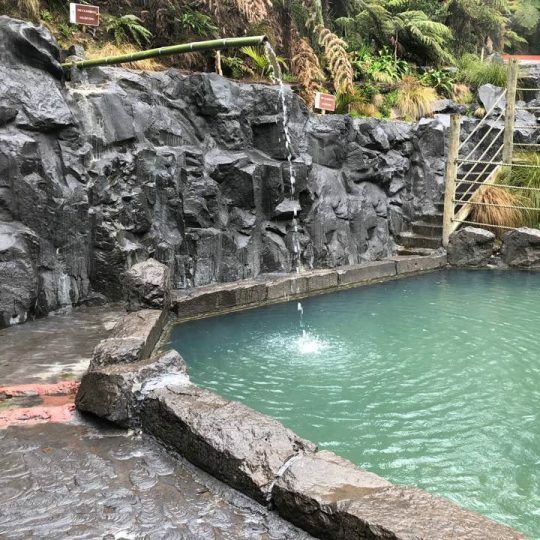 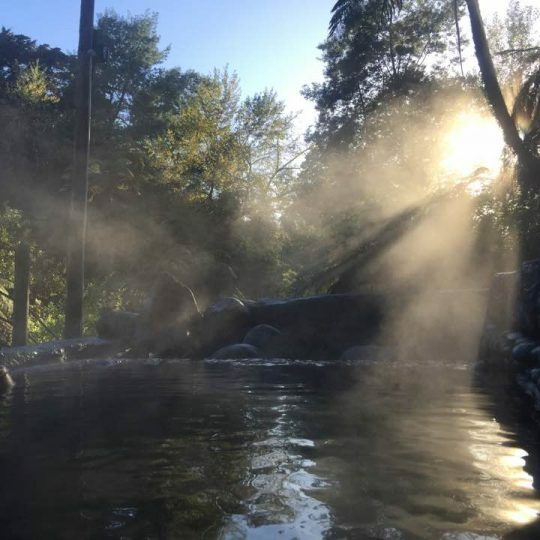 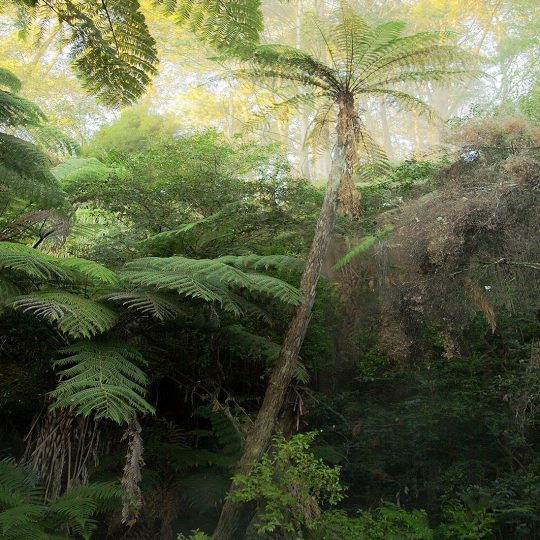 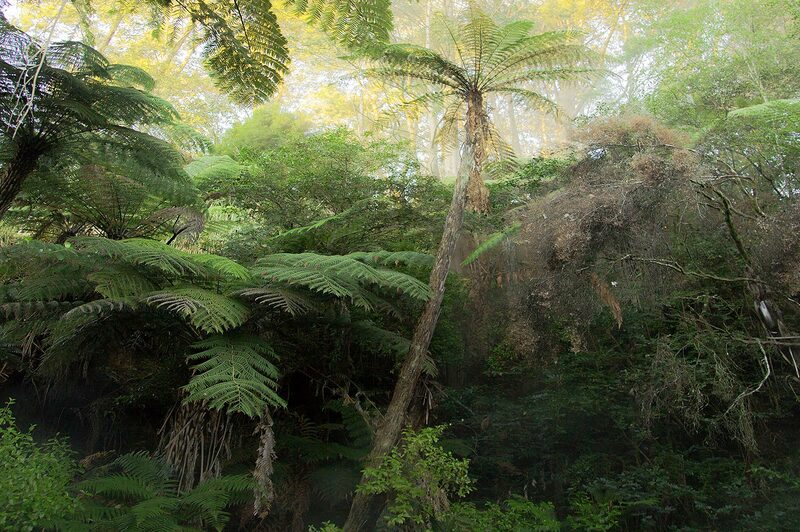 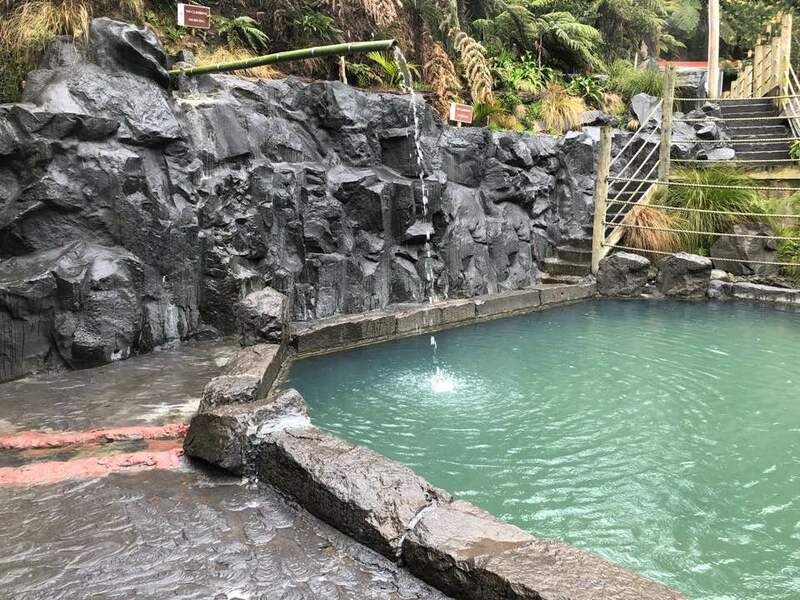 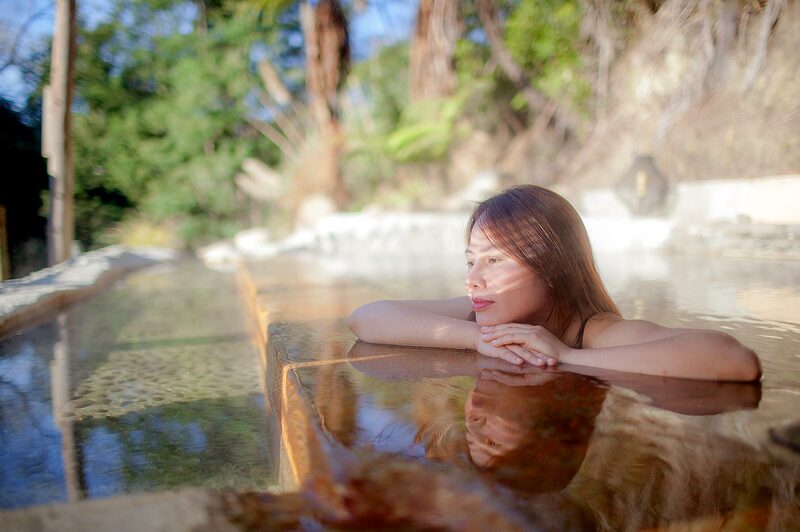 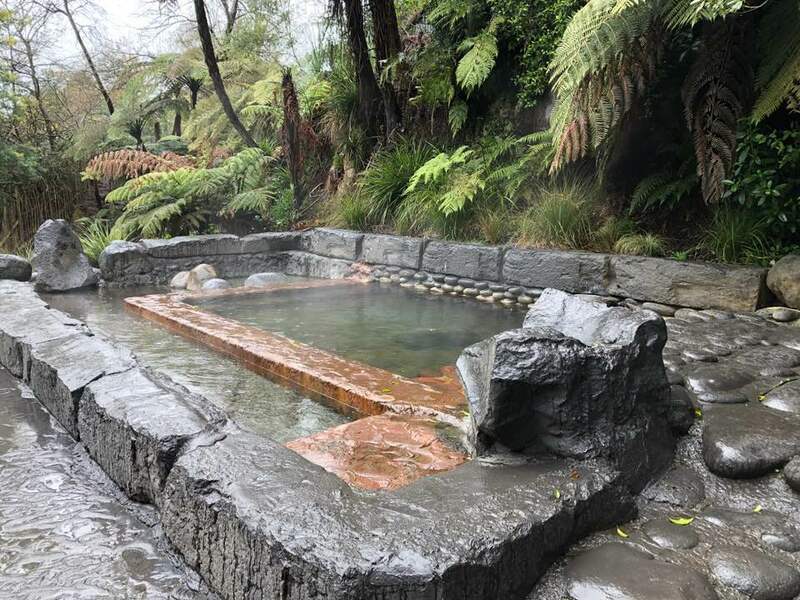 Also You can enjoy Blue spring tracking course & Te Waihou Walkway. 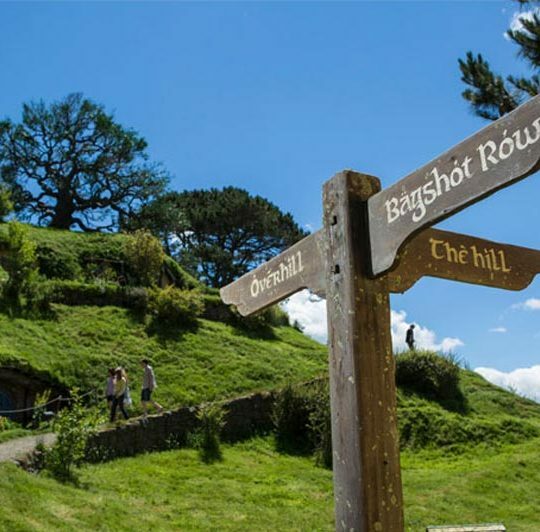 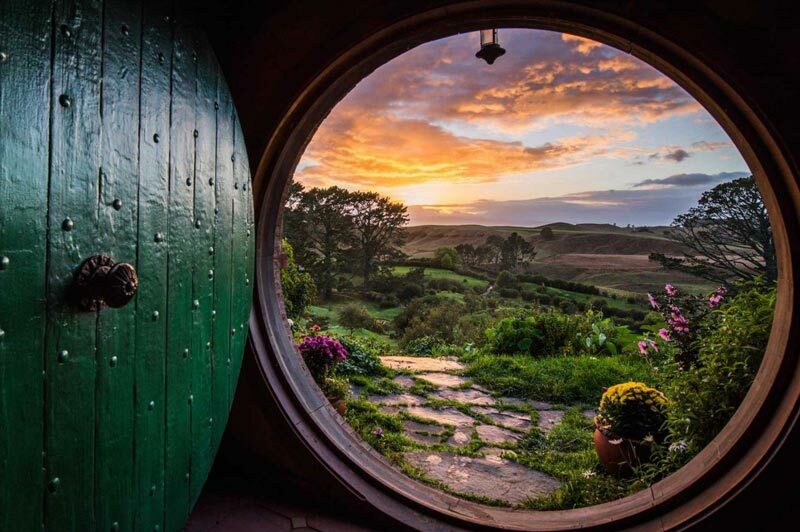 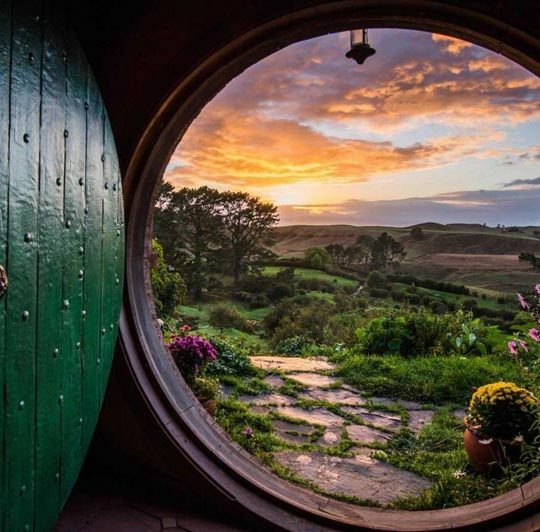 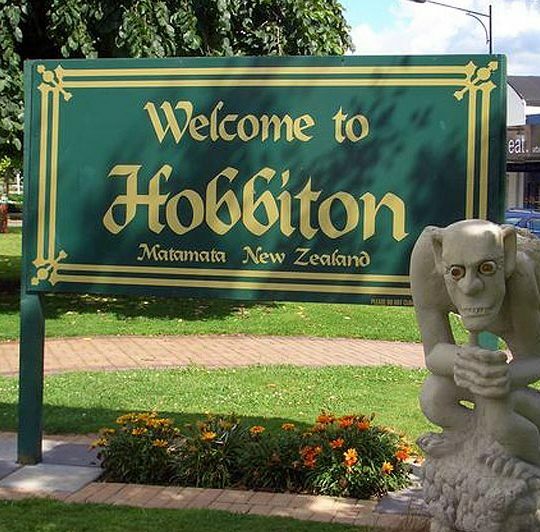 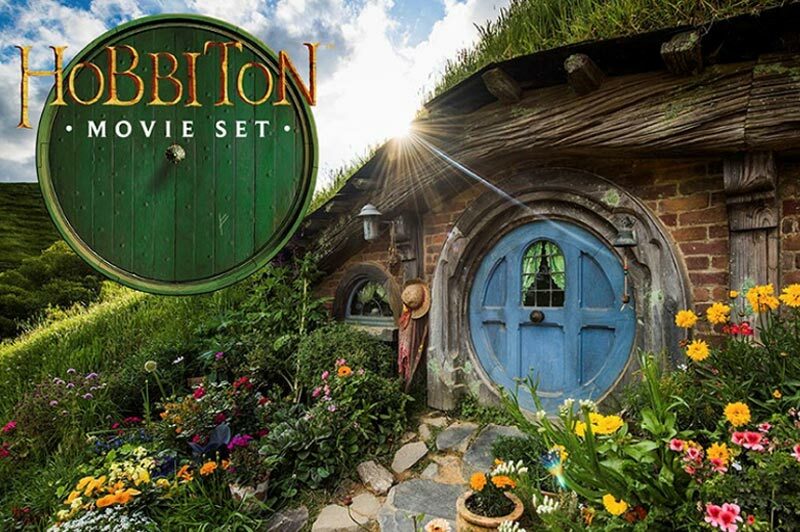 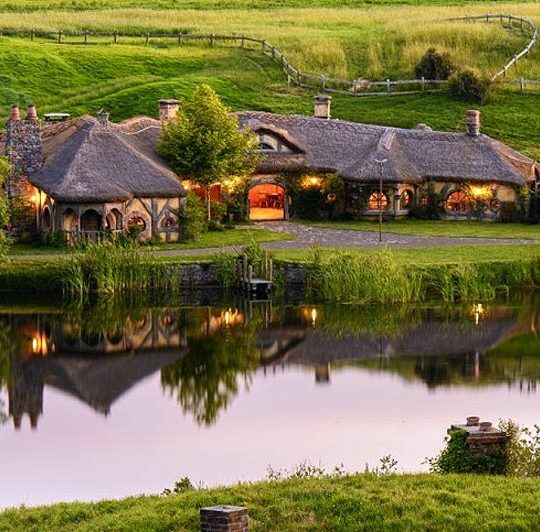 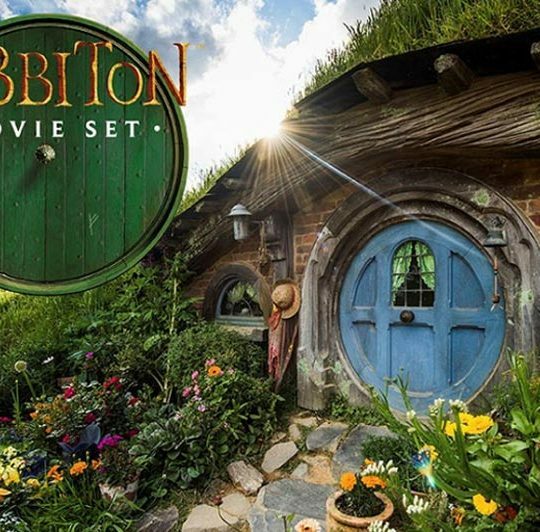 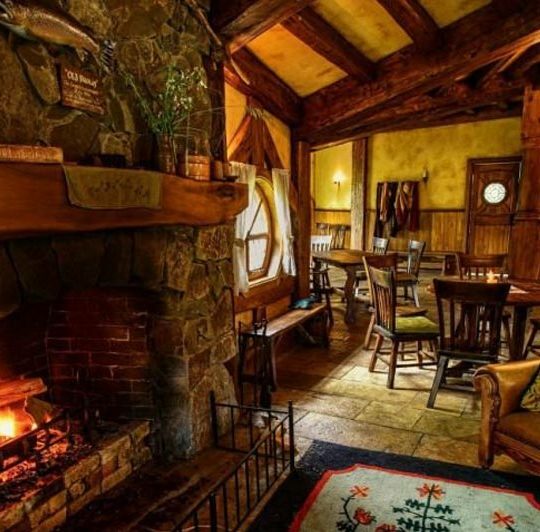 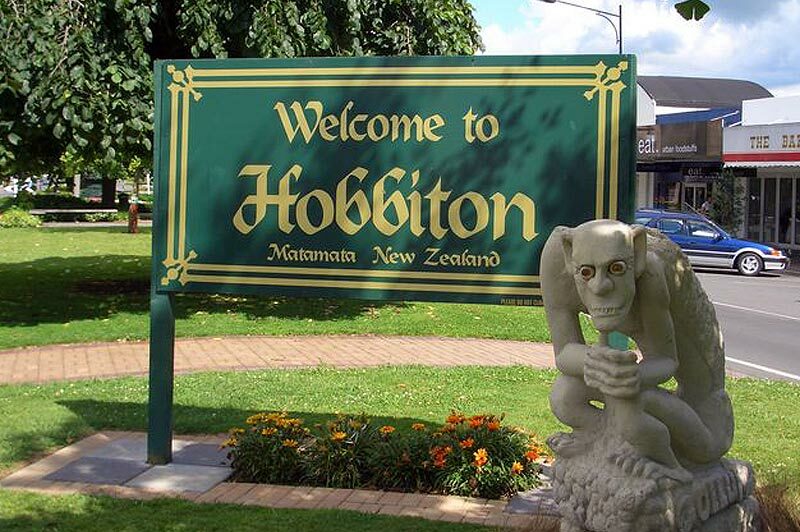 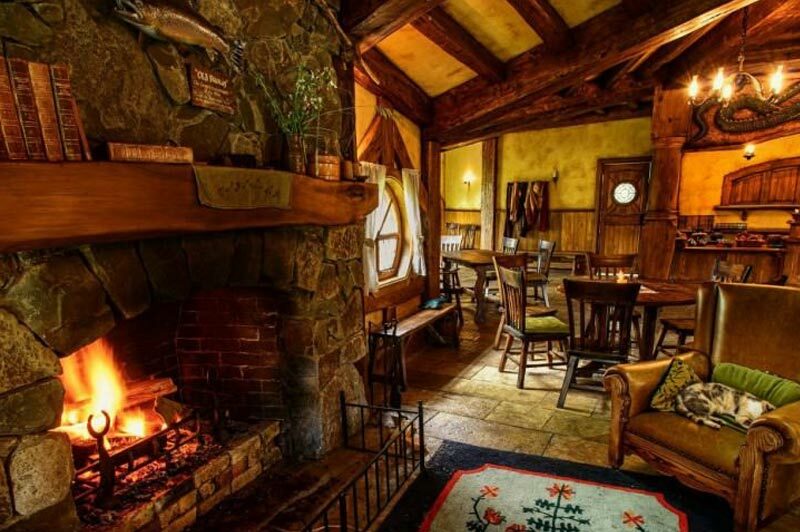 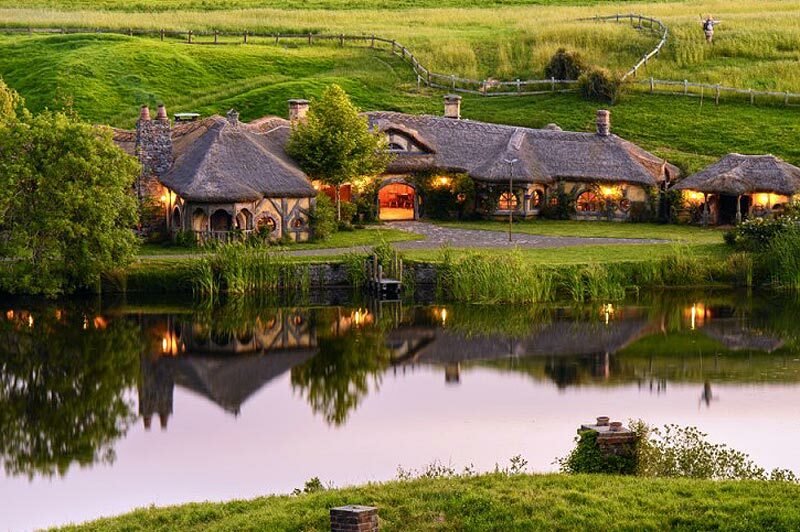 Discover the real Middle-Earth at the Hobbiton™ Movie Set near our hotel. 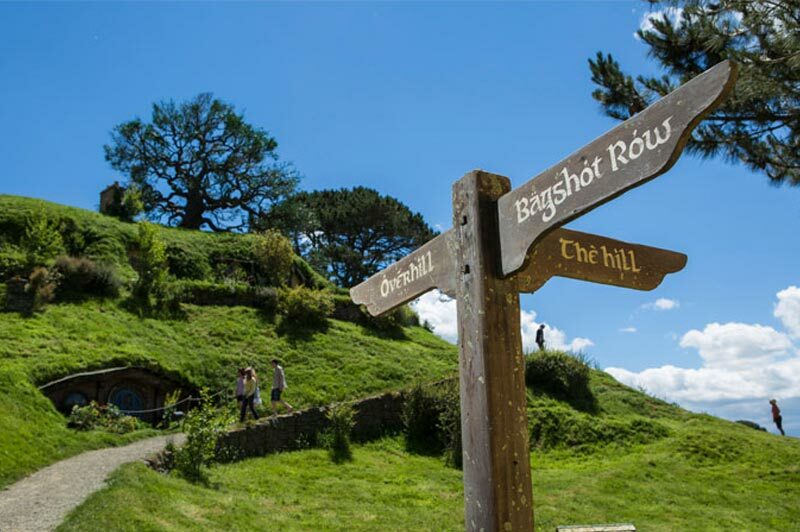 The set has been completely rebuilt for The Hobbit and will remain as it was seen in these films and The Lord of the Rings film trilogy.